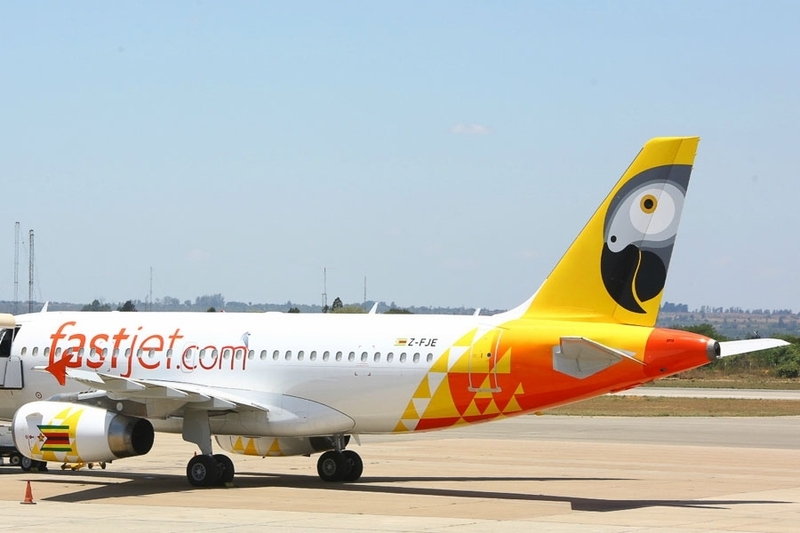 fastjet has increased the number of flights on its route between Harare in Zimbabwe and Johannesburg in South Africa in response to strong passenger demand. 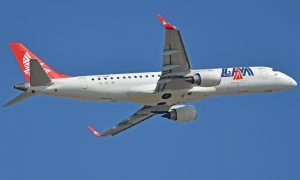 fastjet will now offer double daily flights on each day of the week – apart from Saturdays – making a total of 26 flights per week on its route between Harare International Airport and Johannesburg’s O.R. Tambo International Airport. The airline’s current daily flight operates in the early morning, departing Harare at 06h15 and landing in Johannesburg at 07h55. The return flight takes off from Johannesburg at 08h40, and lands back in Harare at 10h15. The increased flight frequency will see the addition of an evening flight departing Harare at 18h50 and landing in Johannesburg at 20h30. The return flight will depart Johannesburg at 21h15 and land back in Harare at 22h50. 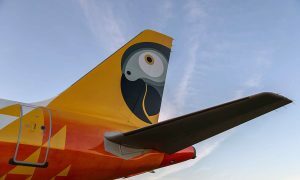 The expanded schedule will result in approximately 1,700 extra seats each week on the fastjet flights between the two cities, providing travellers with more convenient travel options at affordable fares. 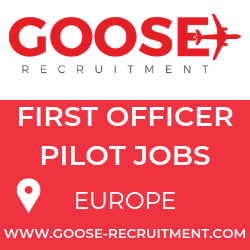 The increased flight frequency will be phased in, with Monday, Wednesday, Friday and Sunday evening flights starting on the 26 February 2016, and evening flights on Tuesdays and Thursdays beginning on 28 March 2016.